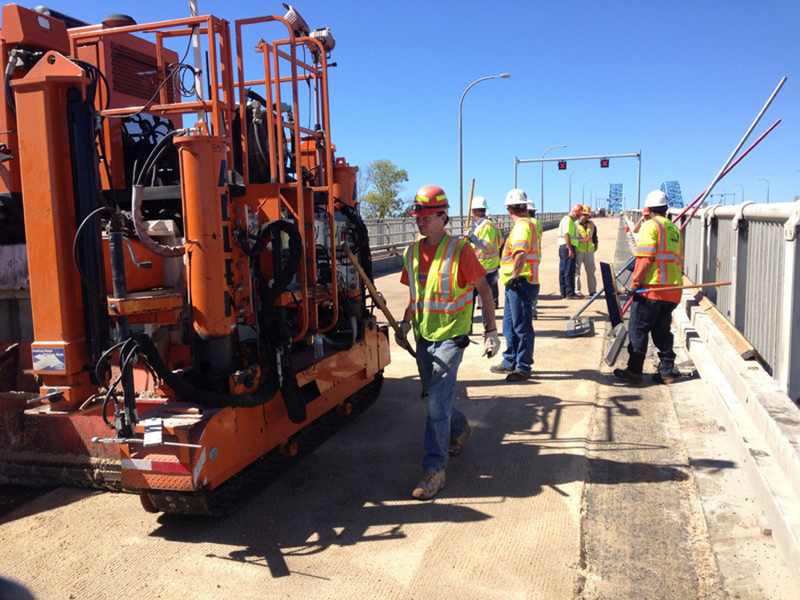 Water infrastructure is a critical piece of our nation's long term growth. As water quality and availability needs increase, the existing infrastructure for both Potable Water and Waste Water is aging and no longer meets the requirements established by Federal Standards. New technologies are constantly being developed to help existing agencies take advantage of the infrastructure already in place and depending on the size and age of treatment plants or pump stations. Myers & Sons has developed a team to take on the many needed facets required to fulfill the demanding requirements of future water quality. 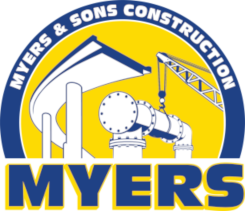 Myers and Sons recognizes this and is committed to meeting those needs across a wide range of projects, including treatment plants, lift and pump stations, hydro generation, channel widening and realignment, fish screens and ladders, UV systems, erosion and sediment control, storage tanks, reservoirs, and large intake structures.